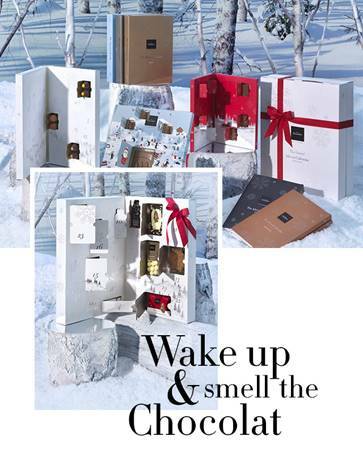 News — Advent Calendar’s at Hotel Chocolat! 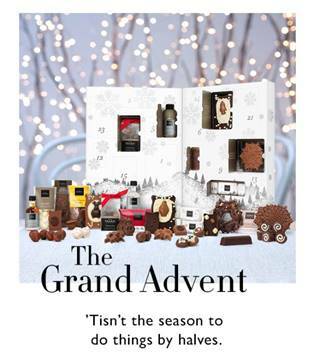 Everyone you know will be eating chocolate for breakfast from 1st December onwards! 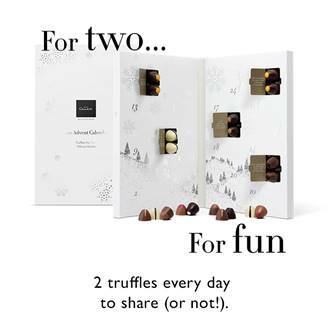 Join them with our chocolate advent calendars in solid white, dark, milk and caramel – or share baby truffles with someone special courtesy of our Christmas calendar for couples. Made to share. 48 baby truffles, two a day in the countdown to Christmas. A grander gift. Countdown with daily luxuries, from Salted Caramel Vodka to zesty clementine, fragrant Cinnamon Bun to award-winning Cocoa Gin.